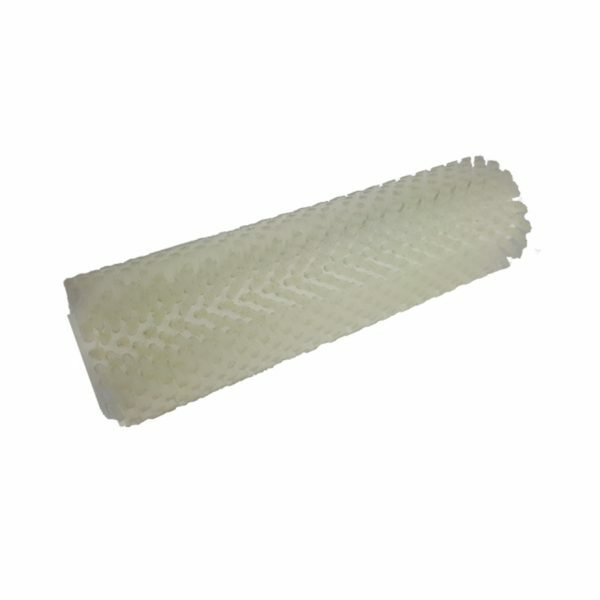 Used for a variety of pharmaceutical packaging purposes (prescription and non-prescription) including but not limited to moving, counting, and polishing products without any breakage or damage. 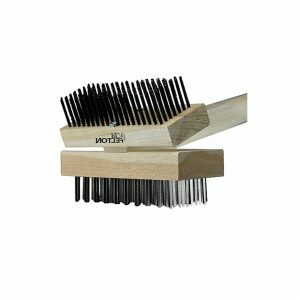 These brushes feature an Acetal Thermoplastic core structural element, and synthetic brush fill that can be varied as to trim length, density, and flexibility. Resistant to moisture absorption to inhibit the growth of bacteria and cross contamination between products as well as foreign materials. Perfect for any FDA, USDA, and GMP controlled environments. Properly used, Felton Pharmaceutical Packaging brushes require little or no maintenance. 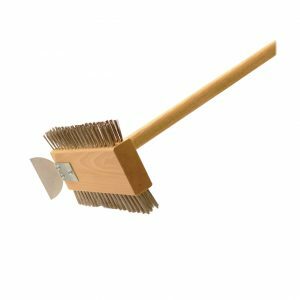 Felton’s Pharmaceutical Packaging Brush is perfect for any FDA, USDA, and GMP controlled environments. Can perform a variety of product line functions including: Pill moving/polishing/metering/counting and packaging, Moving grains/granules, Bottle labeling, and Stripping rubber and latex off of molds/cleaning molds. Can also be used in a variety of food processing plants. 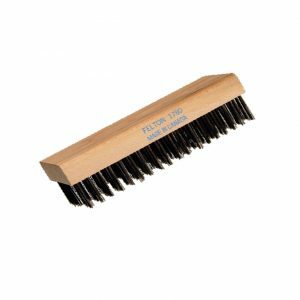 Properly used, Felton’s Pharmaceutical Packaging brushes require little or no maintenance. 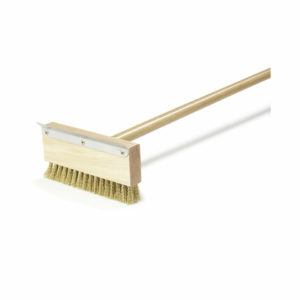 To read more about Felton’s Medical Brushes please read our documentation page for pharmaceutical brushes.